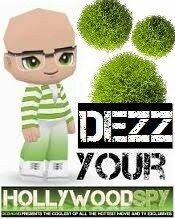 GETS MOVIE AND TV ADAPTATION! Deadline reports today that Lionsgate is preparing to adapt Pat Rothfuss fantasy trilogy THE KINGKILLER CHRONICLE into a movie franchise and also a TV series. Lin Manuel Miranda is set to do the music. 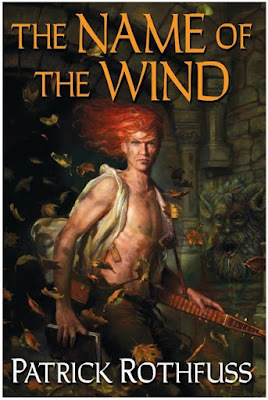 The main character of the saga is Kvothe, an adventurer and famous musician, and the books follow his travels through the world called the Four Corners of Civilization where different regions are either rich or barren, some even populated by fairies! 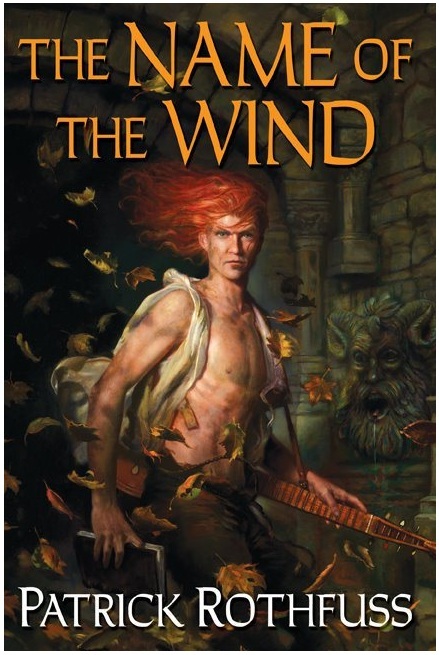 It is planned for the first movie to be based on the first book THE NAME OF THE WIND, while at the same time developing a TV series that expands on the world outside the books! In TV news, by now you've probably heard that it has been confirmed that Michelle Yeoh will, indeed, star in new STAR TREK: DISCOVERY CBS series, and she will be Captain Georgiou, the Starfleet Captain of the Starship Shenzhou. But two more cast members have been added to the series which will be set in the early days of Federation's exploration of wider space. Anthony Rapp will appear in the regular cast as Lt. Stamets, a gay astro mycologist, fungus expert, and Starfleet Science Officer aboard the Starship Discovery. Doug Jones will be Lt. Saru, a Starfleet Science Officer and a new alien species to the Star Trek universe. To air in May, the series will have a female commander as the lead character. And here's a trailer we've been waiting for! The first one for period set drama THE OTTOMAN LIEUTENANT out next February! Directed by Joseph Ruben THE OTTOMAN LIEUTENANT follows a strong willed woman (Hera Hilmar), who, frustrated by ongoing injustice at home, leaves the United States after meeting Jude, an American doctor (Josh Hartnett) who runs a remote medical mission within the Ottoman Empire, a world both exotic and dangerous, and on the brink of what is about to become the first World War. There, she finds her loyalty tested to both Jude and the mission’s founder (Ben Kingsley) when she falls in love with their perceived enemy, a lieutenant in the Ottoman Imperial Army (Michiel Huisman). With invading army forces at their doorstep, and the world about to plunge into all-out war she must make a decision. THE OTTOMAN LIEUTENANT looks good. I haven't seen a good romance movie in quite some time. This should fill that gap nicely. The Name I don't care about at the moment. *wink* Anyway let's see how this version of Star Trek does. That trailer goes from beautiful to way too sickeningly lovey dovey really fast. The most dangerous place to be is 'in love'? Barf! But it can be nice is simple respects and easy on the eyes. O.M. G!!! 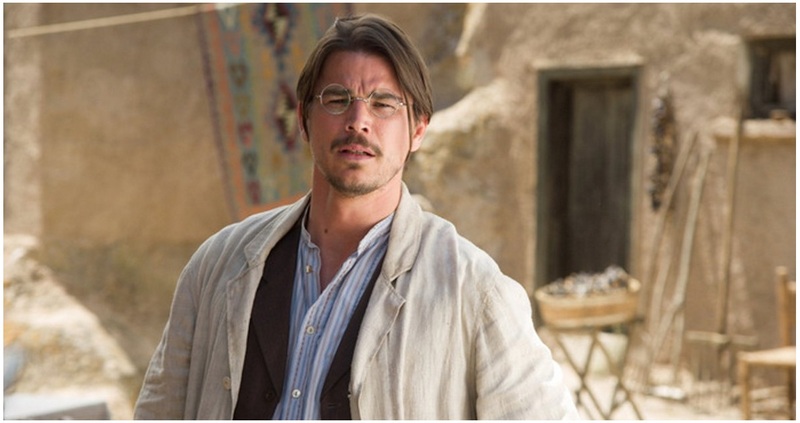 Josh Hartnett is back! So excited for this! The Ottoman Lieutenant looks interesting. 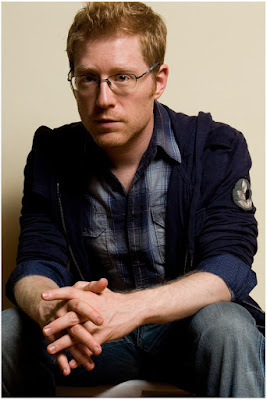 I haven't seen John Hartnett in anything in a while. Not much for me in this group. I still thank you for the info!